It was one of the most memorable hit singles of the late 1960s, an hypnotic, walking bass led swirl through an unreleased Bob Dylan song, that seemingly confirmed in the public eye that the critics had been saying for a year or more. 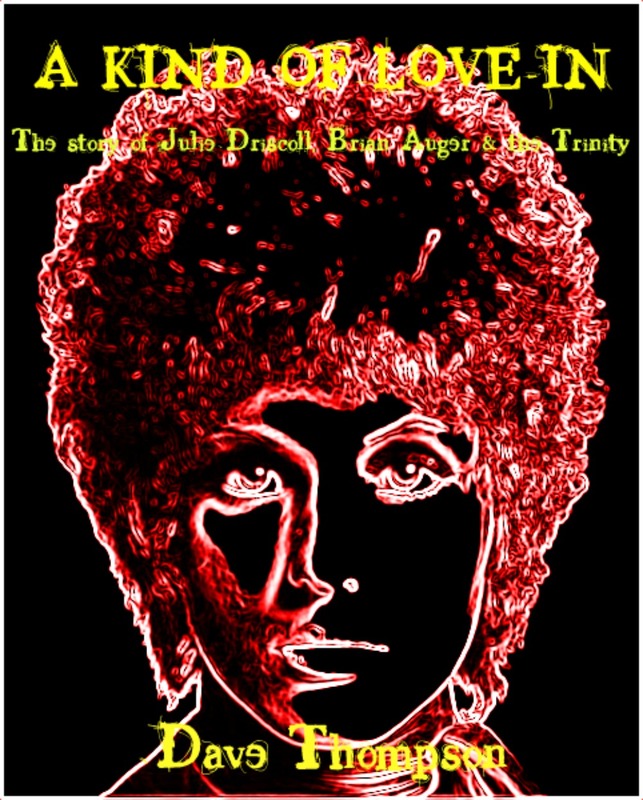 That, in an age already awash with “super groups,” the combination of singer Julie Driscoll with Brian Auger and his Trinity was poised to become the most singularly innovative union of them all. Drawn from hours of exclusive interviews and research, this is the story of that union. Appendices include a full discography, a guide to radio sessions and a videography.